Characteristics: A gentle, yellow-green colour of remarkable clarity. 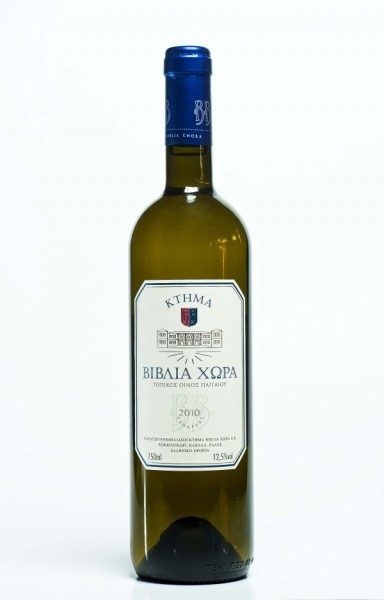 The marriage of the cosmopolitan and fragrant Sauvignon with the Greek Assyrtiko produces a wine with a powerful aroma redolent of exotic fruits, peach and citrus. A rich, cool and beautifully balanced flavor, pleasant acidity and a lasting, fragrant aftertaste.